Live at the Hop Monk! 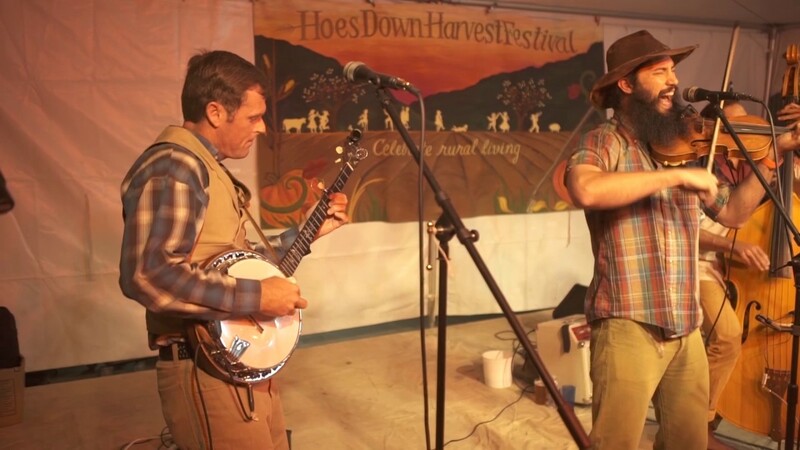 Live Bluegrass music that performs live throughout Northern California. We provide fun, danceable string music to any event. Send us an email and we can work with you on your budget. One Grass Two Grass have played at Festivals, Farms, Fundraisers & Freak-shows, Weddings, Wineries, Warehouses, and Watering-holes, Bars, Barns, Breweries, Backyard Bonfires, and Brothels (well, only in Nevada), and they would love to join you next. Getting married? Want some bluegrass? We would love to help make you special day even better. Weddings are a special kind of show and can require and extra eye on the details, so please contact us as soon as possible if you would like us to serenade your celebration. Thanks. One Grass Two Grass delivers high energy, hard driving, fun loving, old-timey, new-timey, good-timey, rocking California string band music. Through richly lyrical, naturally inspired originals cushioned by a bed of old mountain tunes and a dash of stomping rock and roll, their unique sound is expressed as a mesh of yesterdays established, deep rooted protocols with the need to bring strings to the times in their own exciting way. Standing on the shoulders of the contemporary string band movement One Grass Two Grass forge their own style of this folk meets old-time meets rock meets bluegrass craze. Getting their start in late 2012 in the San Francisco Bay Area, there have been many highlights in One Grass Two Grass’s upward trajectory through the years. They capped off 2016 with an appearance at The Yonder Mountain String Band’s Northwest String Summit, near Portland, OR , The Telluride Bluegrass Festival’s Band Competition in Telluride, CO, and preforming one of the main stage evening slots for The Hoes Down Harvest Festival at Full Belly Farm in Guinda, CA. 1G2G then could not have been more thrilled to kick off an action packed 2017 summer season with an exciting headlining show at one of San Francisco’s fanciest venues, The Great American Music Hall. 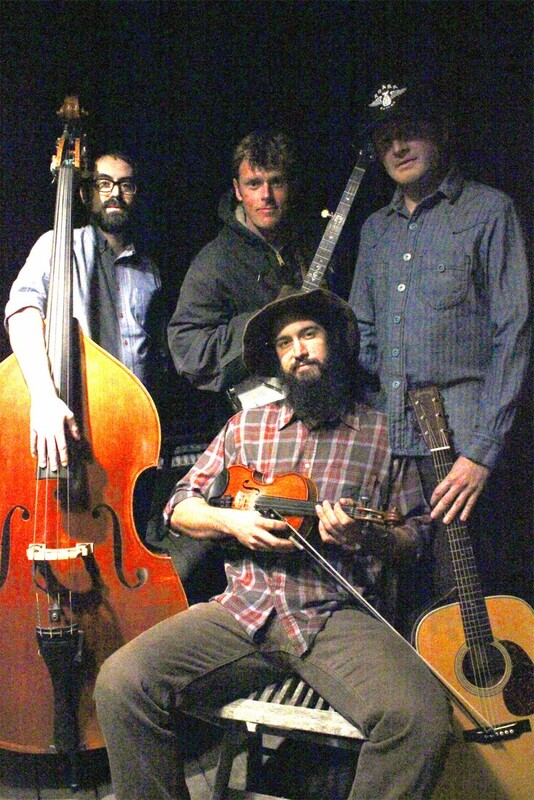 The group has been seen accompanying many great artists on stage such as Larry Keel of Keller and the Keels and Natural Bridges, Vince Herman of Leftover Salmon, Poor Man’s Whiskey, James Nash, and John Cragie and have opened for contemporary string bands such as Fruition, Hot Buttered Rum, The Lil Smokies, Danny Barnes, Grant Farm, Front Country, Mipso, Whiskey Shivers, The Last Revel, and Reverend Peyton and the Big Damn Band. With their second album on the way in 2017 and being produced by Hot Buttered Rum’s Nat Keefe, One Grass Two Grass is excited to take the next studio album step. 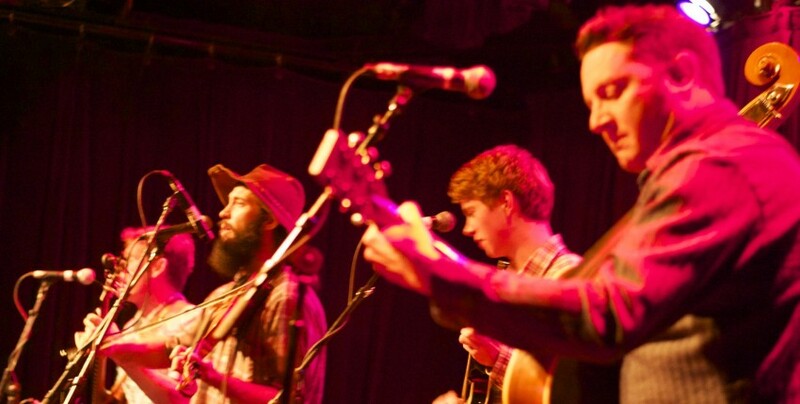 One of the bands defining moments was when Jacob Groopman of Front Country helped the crew produce their debut album in 2014. Released in February 2015 the collaboration proved to produce a rich self titled album which catapulted the group full speed into an exciting and eventful journey that is ever growing and evolving to this day. With 2017 taking the band all across the state of California, Oregon, Nevada, Utah, Montana, Idaho, and Colorado, the excitement is not slowing down. One Grass Two Grass is sure to have you swaying with your lover, stomping with your brother, smiling with your mother, and having just a plain old good time with one another.